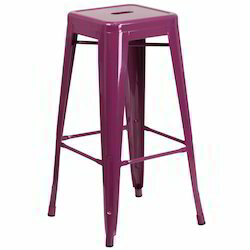 Offering you a complete choice of products which include bar round table, low back bar chair, restaurant metal bar stool, bar furniture, bar round stools and low back bar iron chair. 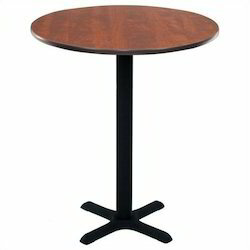 We are successfully meeting the varied needs of our patrons by offering a wide gamut of Bar Round Table as per their precise needs. 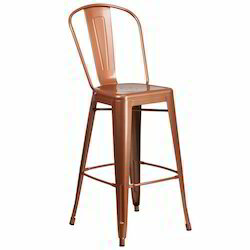 Being a leading firm in this industry, we are deeply engaged in offering a high-quality range of Low Back Bar Iron Chair. 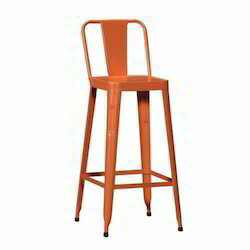 Being a customer oriented organization, we are deeply engaged in offering a wide array of Restaurant Metal Bar Stool. 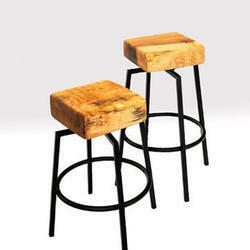 These modern stools have a satin black metal base topped with a 3"-4" thick block of solid figured maple, planed down and sanded smooth for a comfortable sit. These pieces highlight the curl, coloration, and grain patterns of the beautiful wood. The tops spin. 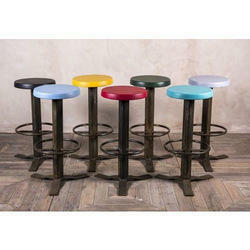 Looking for Bar Furniture ?